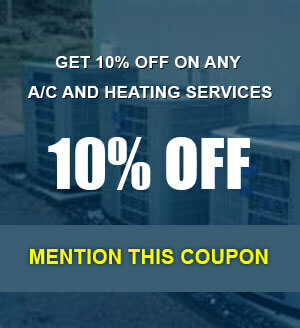 Thank you for visiting the website of All Pro A/C And Heating. As the premier HVAC services company for the greater Waco area, we offer local solutions for your heating, cooling, and ventilation concerns. Available for HVAC work of any size or shape, we guarantee our craftsmanship and promise to complete a job that meets or exceeds all customer expectations. Our results speak for themselves. Talk to anyone in the Waco area that’s contracted All Pro A/C And Heating for HVAC services and you’ll find an unblemished record of superior quality. 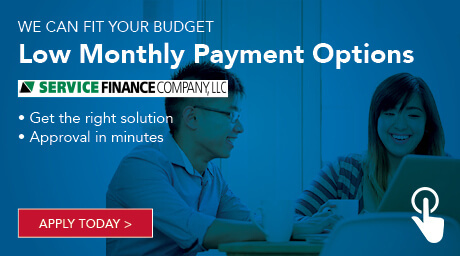 Because we don’t have the same high overhead as other firms, we’re able to deliver our outstanding HVAC services without the inflated costs of other companies. 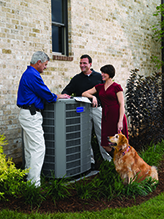 Created by locals, for locals, our work is competitive with any other Waco area HVAC provider.